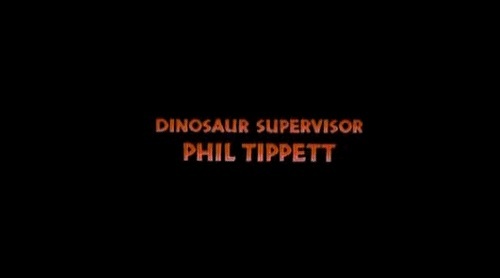 You had 1 job Phil!!! - Ford F150 Forums - Ford F-Series Truck Community. You had 1 job Phil!!! Quick Reply: You had 1 job Phil!! !